Me: Hi, is this Bob Costas? Bob Costas: Yes, yes it is. Who is this? Me: Who this is doesn't matter. Bob Costas: Fine. What do you want? Me: I have a very important question for you, Bob Costas. Bob Costas: And what is that? Me: Do you watch Breaking Bad? Bob Costas: Of course I do. It's the best show ever. Me: I thought so. So, did you see the series finale which aired just this evening on AMC? 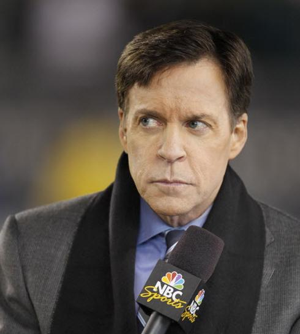 Bob Costas: Not yet! It's on my DVR all ready to watch though. Why do you ask? Me: Hank figures out that Walt has been Heisenberg all along and Walt dies. Jesse changes his name and escapes to France. 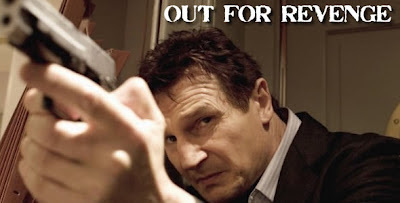 Me: You heard me, Bob Costas.